Island Window Tinting's Safety and Security Film holds shattered glass in place - reducing the likelihood of personal injury in an accident and deterring smash and grab theft. In less than five seconds, a thief can shatter your car window and rob you of your valuables. This can be particularly dangerous if you are in the vehicle during the attack. Island Window Tinting's safety and security film is the best defense against a "smash and grab" attack. Don’t be a victim! 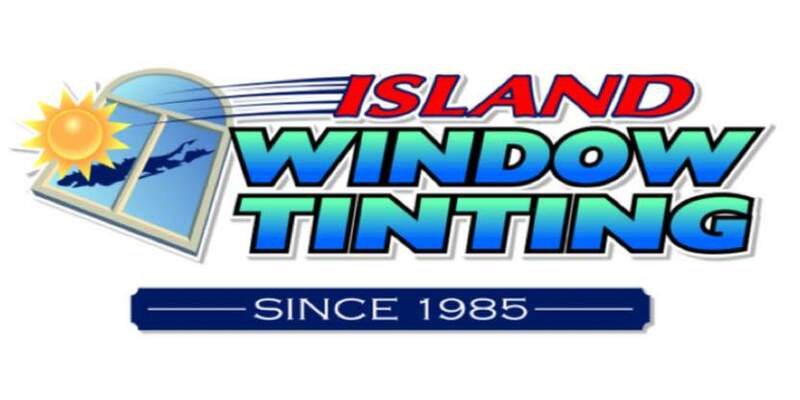 Protect your family, yourself and your valuables with Island Window Tinting's Safety and Security Film.